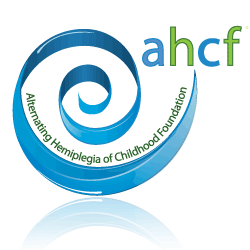 Every year AccountingDepartment.com donates a portion of its revenue to Alternating Hemiplegia of Childhood Foundation (AHCF). Once a year, we reach out to family, friends, clients and colleagues to help assist in the fundraising efforts. No amount is too small, no assistance is too little and any amount you can donate is greatly appreciated. 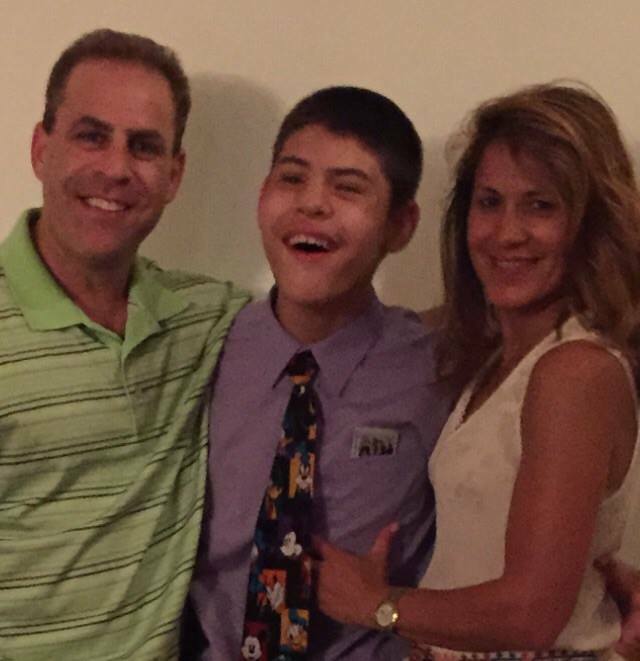 With the smashing success of companies like Toms, which helps a person in need with every purchase, and Sevenly, a.
POMPTON PLAINS, N.J., Feb. 27, 2014 / PRNewswire/ -- AccountingDepartment.com announced its support for Rare.